Hitman 2 has finally been officially announced. It’s is set for release on 13th November 2018, and will continue where Hitman’s story left off. That game was well-received by critics and fans alike, and adopted a brand new episodic structure. 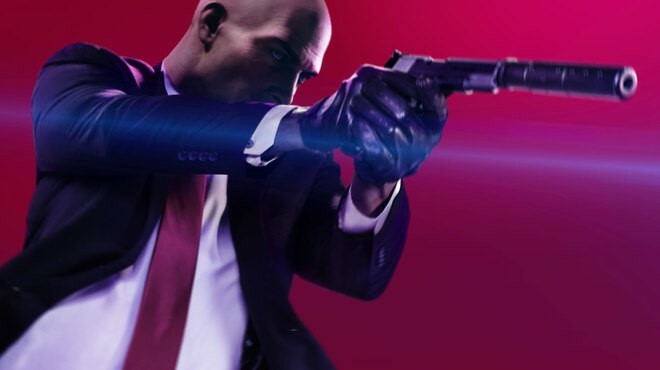 However, Hitman 2 will be released as a full game rather than on an episode-by-episode basis. 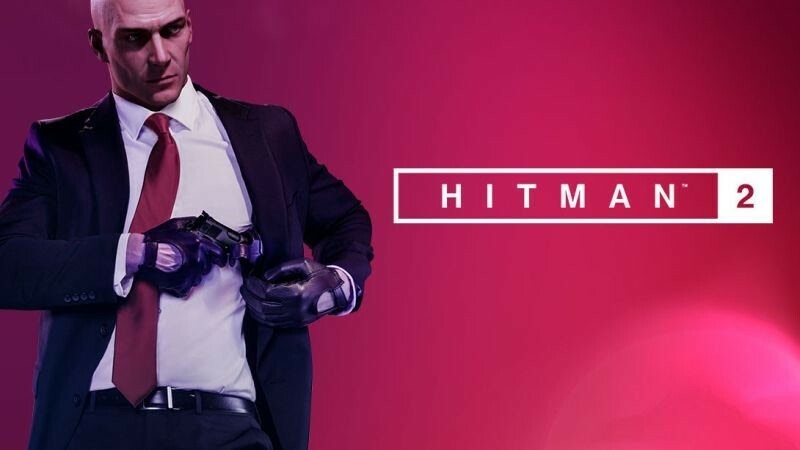 This is obviously a return to the standard Hitman format, though IO Interactive will release more free live content to keep the experience fresh. The announcement trailer sets the tone for another intense, action-packed game. It showcases the Miami race track stage that’s set to start the adventure, with slick visuals and an engrossing voice-over from Sean Bean. The atmospheric trailer emphasises the Hitman trend of offering multiple ways to kill targets, whether that’s loosening the bolts on a race car or sniping them from a handy vantage point. We see shots of Agent 47 adopting disguises, playing with his trademark fibre wire, and moody hints at what the story may be. In terms of the plot, all that’s really known is that Agent 47 will be on the trail of the enigmatic Shadow Client (while taking on his militia) and looking deeper into his history. Expect big revelations about the titular hitman’s past. There will be six new sandbox locations, designed to be incredibly immersive and complex. The only country to be confirmed so far is the USA, though rainforests have been mentioned too. It’s fair to assume others will take Agent 47 across the globe to some diverse exotic spots. As with the previous Hitman, levels will be sizeable but are promised to be more interactive (as demonstrated by the options to sabotage the race car in the trailer). They will present many different ways to assassinate enemies, from the stealthiest of stealth kills to techniques that are a little more bold. Taking your time to set up a satisfyingly sneaky execution has always been a major part of Hitman’s appeal, so it’ll be interesting to see how much freedom Hitman 2 gives when the final game’s released. Another major aspect of Hitman 2 is the new co-op mode (though it can be played solo too). It’s titled Sniper Assassin and is available immediately to anyone who pre-orders the game, though it will be bundled with the finished game too. Sniper Assassin lets two players work together to eliminate targets, stepping into the roles of assassins Knight and Stone. Both have their own ammo type: Knight’s packing wall-piercing rounds, while Stone has concussive rounds. Players have to work together to take enemies down without raising the alarm, which means if one of you makes a mistake you could blow it for the other. So far, Hitman 2 looks like it should be a worthy sequel to the previous game. IO Interactive can deliver the goods, but will it be the best Hitman title so far? We’ll have to wait and see! Hitman 2 will be released on PS4, Xbox One, and PC on 13th November 2018. Hitman 2 has been confirmed for a November release. The new game won’t be episodic, and introduces a new co-op online mode that’s available right now. 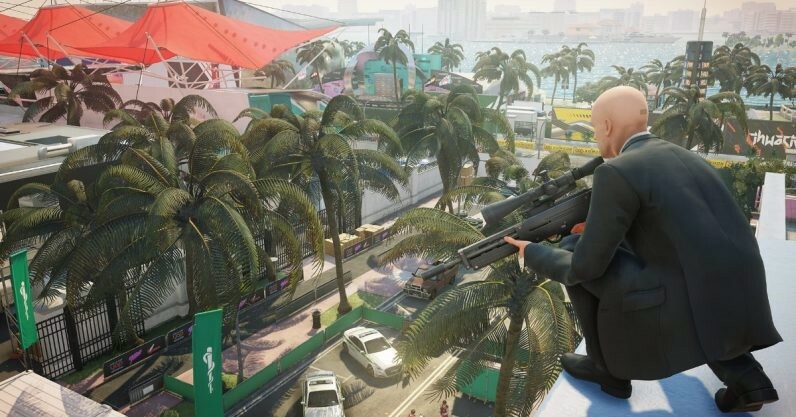 Are you excited for more Hitman, and what do you think of the details released so far?